How's everyone's week going? I'm anticipating a good week, my assistant will be back from vacation so hopefully work will go more smoothly this week, and I also have my BFF visiting this coming weekend. With that being said, my polishes will have to stay stashed around the kitchen until after the weekend. I have a couple Nails Inc creams that I tried recently, Lowndes Square and Westminster. Both were super creamy and a breeze to apply. Two coats for each, followed with Poshe topcoat. Lowndes Square is a dusty lavender leaning on pink cream. Westminster is a deep saturated eggplant purple. Gorgeous! 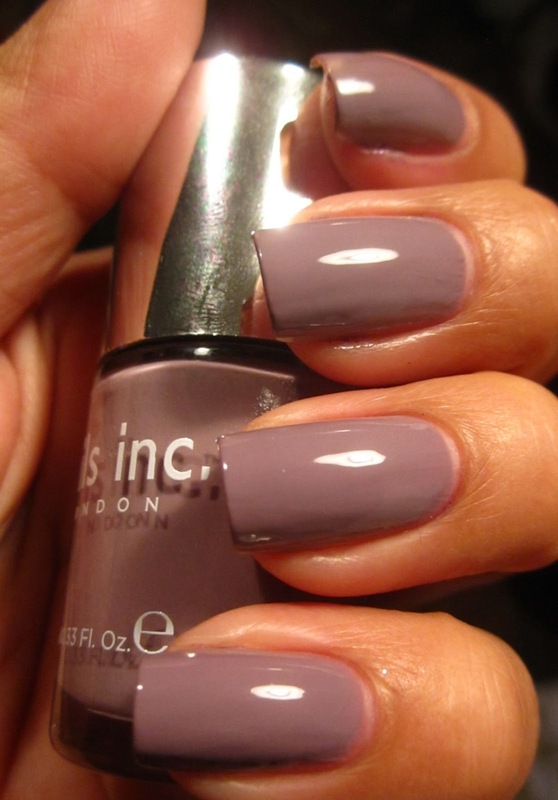 Nails Inc really has an incredible formula, and these colors are really lovely. I would consider both of these a staple in my collection and look forward to adding more. 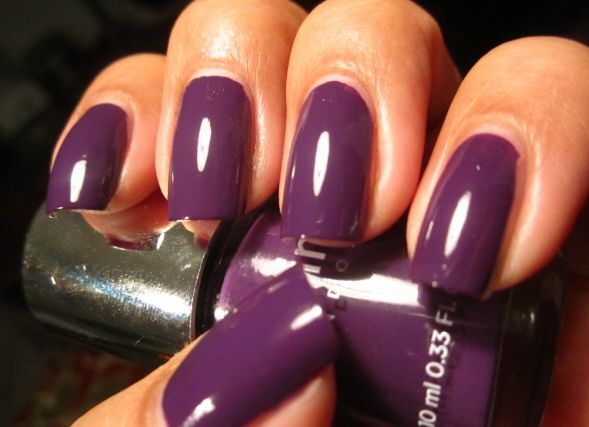 Do you own any Nails Inc and do you think they're worth the price tag versus standard drugstore polishes? 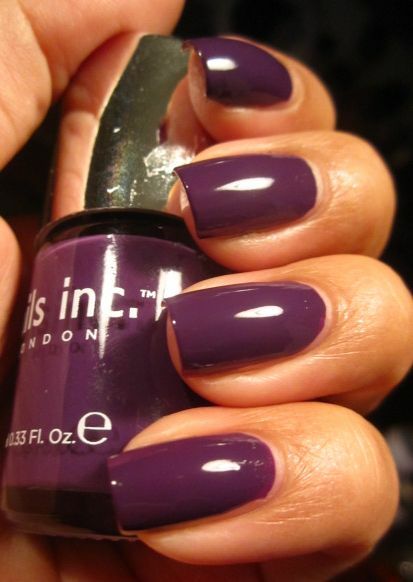 I love Nails Inc. polishes because they have always a perfect formula and cover in one coat mostly. Absolutely! As soon as I get some down time, I'll be right on it. Thank you! Thank you! You give me more confidence to wear colors like that. Nothing wrong with holos! I could go on a bender myself.